Samsung Leader 8 – Can it lead the flip phone re-innovation? Samsung Leader 8 – Should you Flip this beauty? Samsung is an industry leader in the premium smartphone segment, while their Galaxy S and Note Series are wildly popular devices, they are seeking to create a new segment. And this new segment would be a niche market for the flip phone enthusiasts. The South Korean giant’s vision has come out in the form of Samsung Leader 8. But the question arises; whether the world is ready for a premium flip phone experience or not. Well, we find out in this article below. Why should you buy Samsung Leader 8? 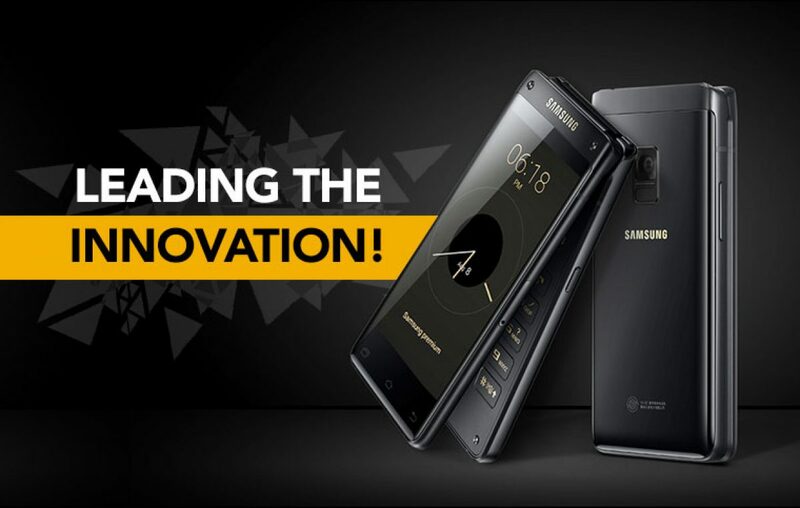 Samsung is all about creating the X-factor on their smartphone, which they have surely introduced in the form of a unique flip-phone experience. Sporting dual displays, a user can operate the phone using either of the displays. This is an X-factor that you won’t find on any other flip-phones. Do you want the best camera experience? Then, you gotta buy a Samsung flagship phone. Packing in the same camera lens and technology that was praised on the Samsung Galaxy S8. There is a 12MP dual pixel camera on the rear and 5MP shooter on the front, which will satisfy all your camera requirements. It will blow the competition away with this killer camera combination. For a smartphone to be extravagant, it needs to have a superior processor as well. Fortunately, the Samsung Leader 8 packs a flagship chipset from the house of Qualcomm. The Snapdragon 821 powers the brain of this device and is supported by a 4GB RAM and 64GB internal storage. Why should you not buy Samsung Leader 8? Samsung knows how to screw with things in the end, and offering a poor battery capacity might just be a deal breaker for flip phone enthusiast, the least to say. Despite the poor capacity, Samsung claims that their device offers decent battery life. But it’s quite hard to believe judging by the specs sheet it comes with. This may not be the deal breaker, but will surely restrict your Android experience. The Android 6.0 Marshmallow based Samsung user interface would be running the show here. Samsung isn’t known for its frequent software upgrade, so, we don’t expect this device to get the major Android upgrade. What do we feel about the Samsung Leader 8? Samsung has tried their best, some audience might love what they see here, some won’t, it’s just that this device caters to a niche market. It’s not for everyone. 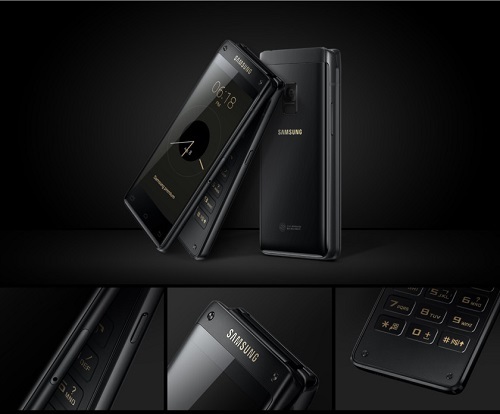 Let us know in the comment section how you feel about this Samsung smartphone if it releases in India. Next article OPPO R15 Plus - Is this the new King of the Selfie nation? See the evolution of a revolution that OnePlus brought! Will Essential phone change the world or will it be forgotten? Samsung Galaxy A6 Plus – Is this the Dutch Conqueror you’ve been waiting for?